The local surroundings of leafy Didsbury provide the perfect setting for anyone looking to enjoy a quiet but pleasurable escape. Located on the outskirts of the City of Manchester, the lesser-known northern town of Didsbury has managed to retain a warm rural feel while moving forwards and developing its own character in the shadows of the ever popular Manchester. 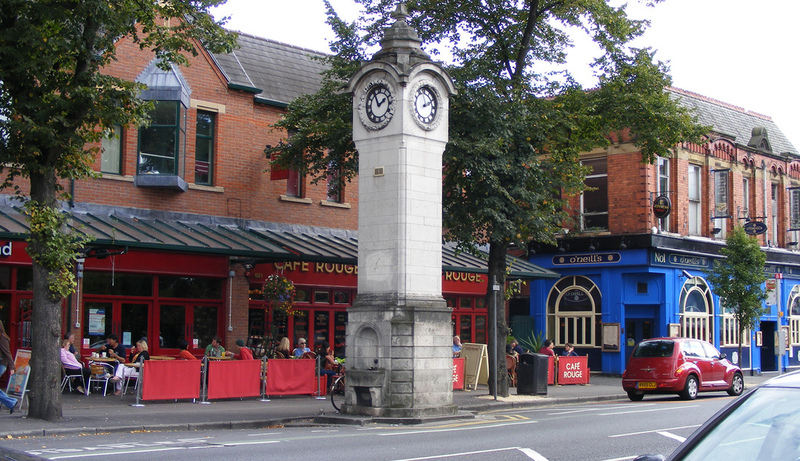 Much like the nearby city, Didsbury is split into three areas, each with their own unique identity. From the family-friendly East Didsbury and the fiercely independent West Didsbury to the highly sought after Didsbury Village, home to high end restaurants and cafes, a stay in this northern town is sure to be far more varied than one might think. The area benefits from easy access to the city centre with good public transport links and motorways close by, so Didsbury has now become a commuter town for professionals looking to kick back and take a break from city life and is a perfect choice for those heading to Manchester on business. This beautiful suburb boasts rows of grand, semi-detached houses and green spaces, including Abney Hall Park and Mersey Vale Nature Park, as well as the resplendent Fletcher Moss Gardens, which consists of around 10 acres of exotic plants. Outside of our Didsbury hotel and restaurant, there is also plenty to see and do. With a number of delectable bars and pubs along Burton Road, as well as Withington Golf Club, Didsbury Sports Centre and Didsbury Sports Ground to keep you occupied, you will never be short of things to do during your stay. Retaining an almost rural, village feel, stay at our hotel in Didsbury for a relaxing and convenient stay in the north.